The Firm has considerable experience concerning real estate and general civil litigation. We routinely handle mortgage foreclosures for community banks and private individuals, landlord-tenant evictions, suits against contractors, suits for defaults on the purchase and sale of real property, construction litigation, and suits to quiet title. Additionally, our attorneys handle business disputes, including shareholder and partnership disputes. 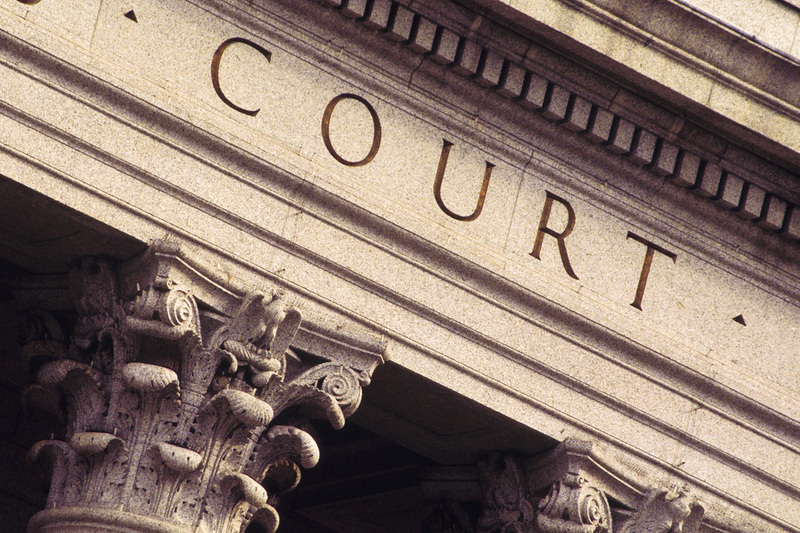 The litigation practice is dedicated to providing the most efficient and effective legal services.